The Econo Lodge hotel in Mackinaw City, MI is an easy stop on the road. Our hotel is near attractions like Arnold Mackinac Island Ferry, Mackinac Island, Mackinaw Crossings and Historic Downtown Mackinac. 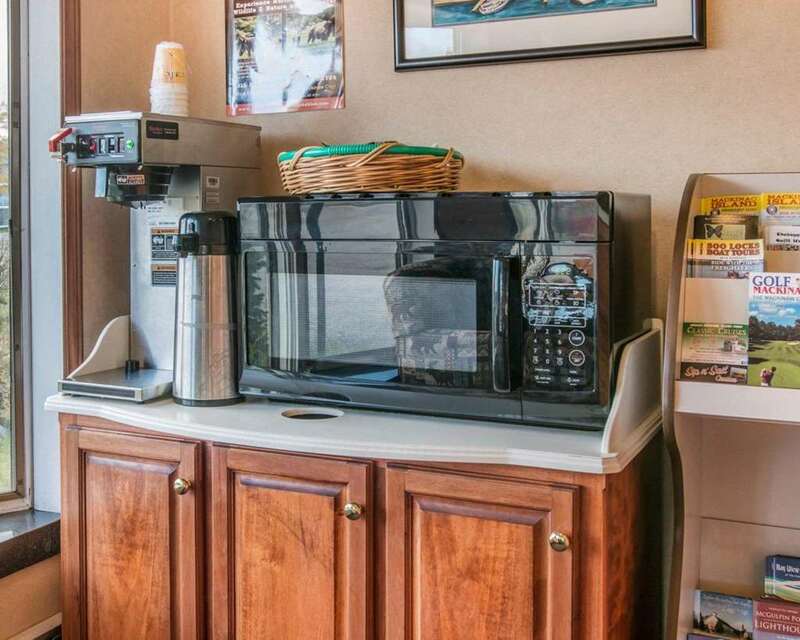 Amenities include free Easy Starts continental breakfast, an indoor heated pool, copy and fax services, free parking, free coffee and more. Rooms include refrigerators and TVs. Also, earn rewards including free nights and gift cards with our Choice Privileges Rewards program.